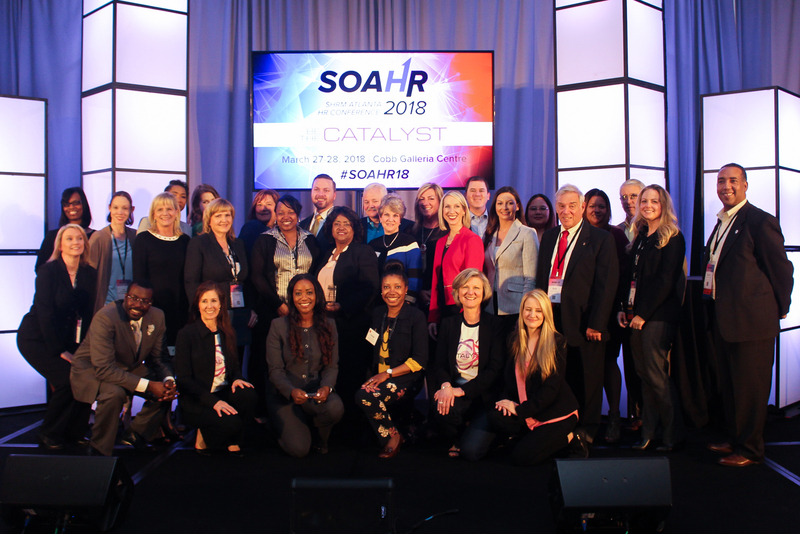 The recipients of the 2018 SHRM-Atlanta IMPACT Awards, sponsored by The Home Depot, were announced during SOAHR 2018, SHRM-Atlanta’s 28th Annual conference on March 28, 2018. The IMPACT Award stands for: Innovation, Motivation, Performance, Achievement, Creativity and Transformation. The award recognizes individuals or teams in the profession of Human Resources whose actions or initiatives have demonstrated outstanding impact and benefit-above and beyond normal expectations-to their business, workforce, or the community. "I had the honor of sitting on the judge’s panel to review the many amazing nominations we received. Narrowing it down to the finalists was challenging, but choosing the award winners from such outstanding work was even harder," said Susan Whorton, SHRM-Atlanta Chair of Awards & Recognition, and VP of Client Solutions at BPI Group. "As our panel of judges considered each nominee, we evaluated each submission based on strategy, execution and tangible results achieved. We looked for achievements above and beyond the normal scope of the HR role, and paid particular attention to nominees that quantified the results and impact. Congratulations again to the finalists and especially the winners for such an outstanding achievement!" The SHRM-Atlanta IMPACT Awards provide a platform to celebrate HR greatness and promote positive change in Atlanta companies. 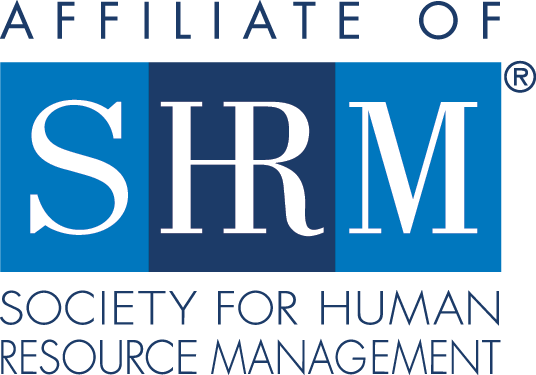 SHRM-Atlanta wants to honor leaders and departments for their hard work, entrepreneurial spirit, vision, inspirational leadership and innovation, as well as showcase the profound impact that HR can have on business results. Award nominations were solicited from CEOs, partners, peers, SHRM-Atlanta members or anyone else who wants to recognize an individual or department that is changing the way we work.